A new open-source investigation published by human rights NGO Amnesty International has highlighted how the United Arab Emirates is arming out-of-control militias operating in Yemen with a range of advanced weaponry – much of it sourced from Western countries, including the UK. The investigation – “When arms go astray: Yemen’s deadly new threat of arms diversion to militias” – shows how the UAE has become a major conduit for armoured vehicles, mortar systems, rifles, pistols, and machine guns – which are being diverted to unaccountable militias accused of war crimes and other serious violations. According to publicly-available data, since the outbreak of the Yemeni conflict in 2015, Western countries have supplied the UAE with at least US$3.5billion worth of arms. These include heavy conventional weapons – including aircraft and ships – small arms, light weapons, and associated parts and ammunition. Despite the serious violations attributed to the UAE and militias it supports, the following countries, among others, have recently supplied the Emiratis with arms: Australia, Belgium, Brazil, Bulgaria, Czech Republic, France, Germany, South Africa, South Korea, Turkey, the UK and the USA. Meanwhile, Denmark, Finland, Norway and the Netherlands have announced suspensions in arms transfers to the UAE. A variety of US-supplied armoured vehicles equipped with heavy machine guns – including M-ATV, Caiman and MaxxPro models – have been documented as being in the hands of UAE-backed militias, including “Security Belt”, “Shabwani Elite” forces and “The Giants Brigades”. These are all trained and funded by the UAE, but are not accountable to any government. Some of them stand accused of war crimes, including during the recent Hodeidah offensive and in the UAE-backed network of secret prisons in southern Yemen. 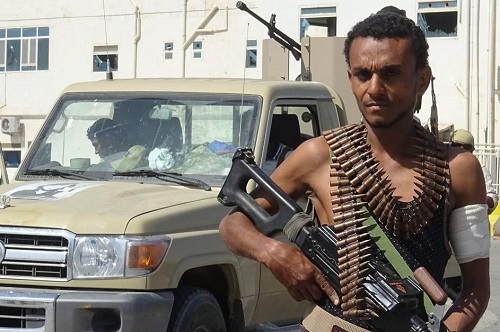 Other weapons used by UAE-allied militias in Hodeidah include Serbian-made Zastava MO2 Coyote machine guns and the Agrab armoured-truck-mounted Singaporean 120mm mortar system – the UAE is the only country known to purchase this combined weapon system. Belgian Minimi light machine guns, also likely sold to the UAE, are meanwhile being deployed by “The Giants Brigades”. Since the start of the Yemen conflict, the UK has licensed nearly £600 million worth of arms to the United Arab Emirates – including military vehicles and their parts and components worth £150 million, small arms and light weapons valued at £25 million, and £243million of military aircraft and their parts and components. Elsewhere in Yemen, the UAE has directly trained and funded militias – including the including “Security Belt” and “Shabwani Elite” forces – operating a shadowy network of secret prisons. The militias running these sites wield Bulgarian rifles and drive US armoured vehicles. 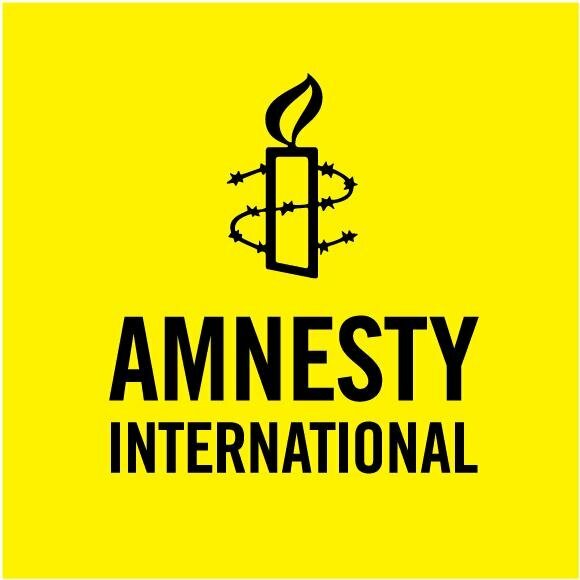 Amnesty and others have documented these forces’ role in disappearances and a range of human rights violations at these facilities – including detention at gunpoint, torture with electric shocks, waterboarding, hanging from the ceiling, sexual humiliation, prolonged solitary confinement, squalid conditions and inadequate food and water.